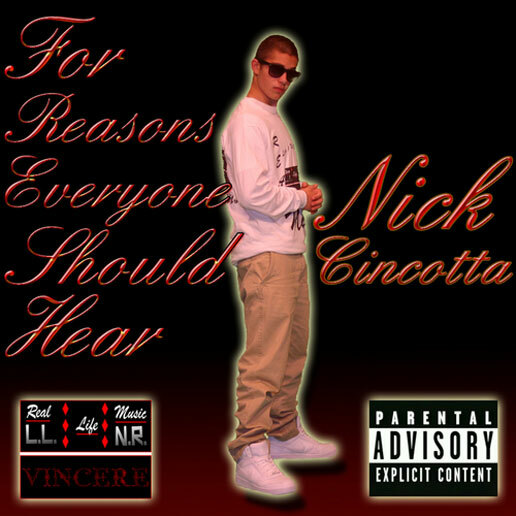 Mass Hip Hop: Mixtape: Nick Cincotta "For Reasons Everyone Should Hear"
Mixtape: Nick Cincotta "For Reasons Everyone Should Hear"
Check out the first official mixtape from Nick Cincotta. And if you missed it, earlier this year Nick self-produced a video for the track, I'm On. Make sure to support Nick by liking his facebook page.